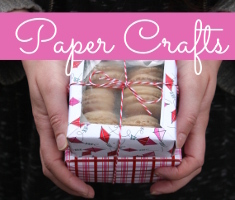 By Craft Trends Contributor, Gillian from the blog Dried Figs and Wooden Spools. 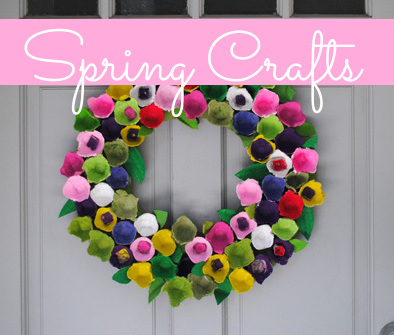 Check out our Craft Trends board on Pinterest! I have a friend who is a marvel with terrariums. She’s got them all over house house and I love to see them when I visit. I do love having a little bit of green in my house and I’ve been pondering a terrarium or two for our house but since space is limited, I’m thinking a mini terrarium would be just the thing! Here are a few of my favorites of the small and green variety. 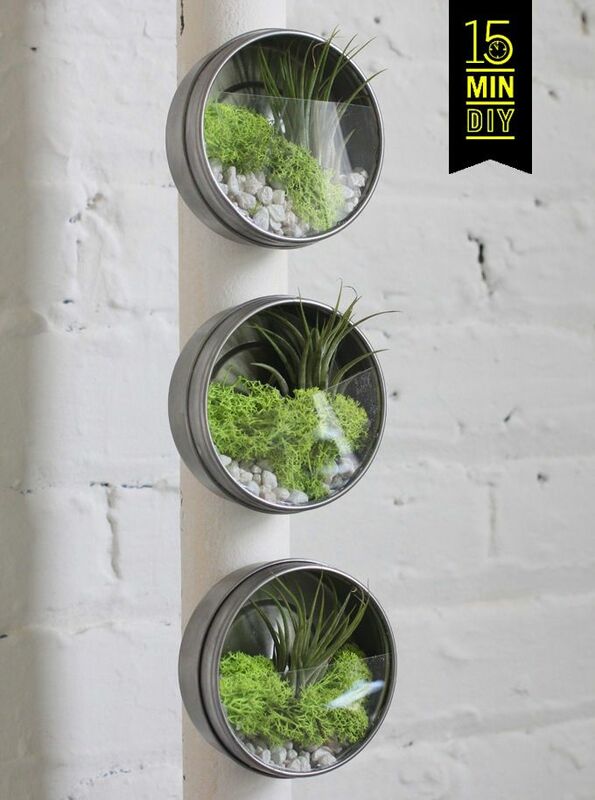 For a really tight space, these little wall mounted terrariums are perfect. A pop of green on the wall or attached to the fridge with magnets would make for such a bright spot in a dark room! And using air plants makes for a pretty much no-maintenance terrarium! 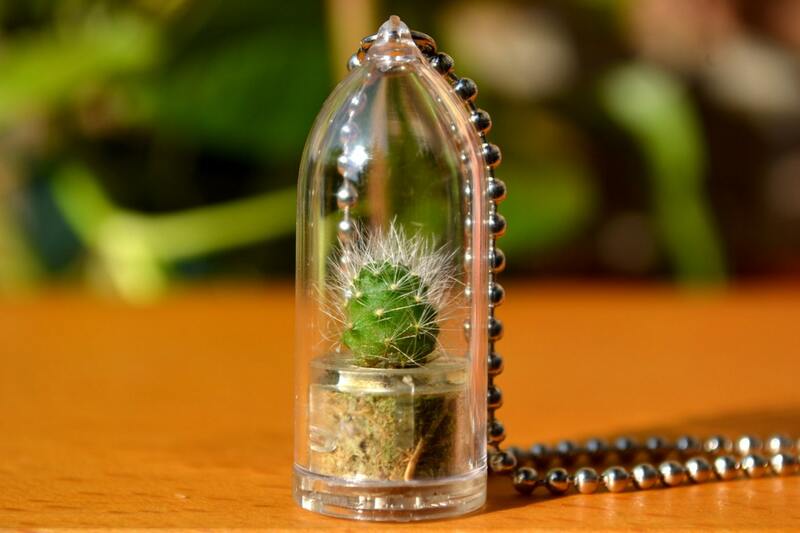 How about a truly tiny terrarium for your neck! I just love this teeny cute little thing! 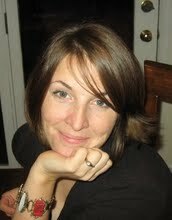 And what a great idea to carry a little green with you wherever you go! Oh, oh! How pretty are these sweet things? I want to hang them all over the house! And using succulents in terrariums makes them so easy! I’d love to have a trip of these hanging in the window of the kitchen! Have you built any terrariums lately? Any on the mini side? Mini or not, send us some photos! 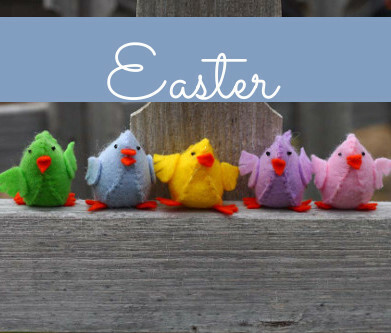 We love to see what you’re up to! 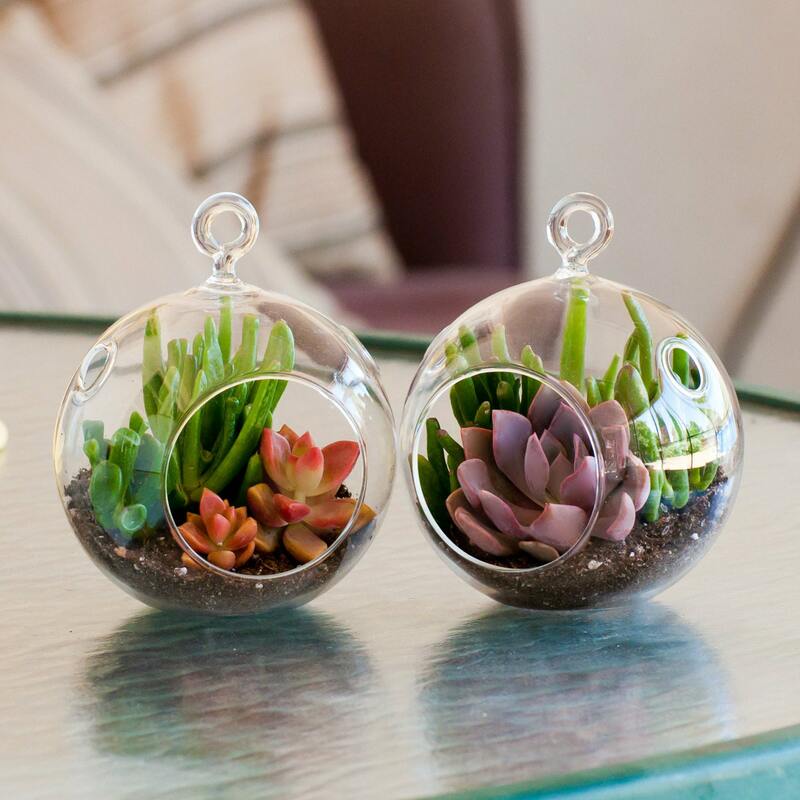 And check out these and other fun terrariums on our Craft Trends Pinboard! This entry was posted in Craft Trends, Crafts, Home Decor and tagged Garden Crafts, Green Crafting on August 10, 2014 by Gillian.